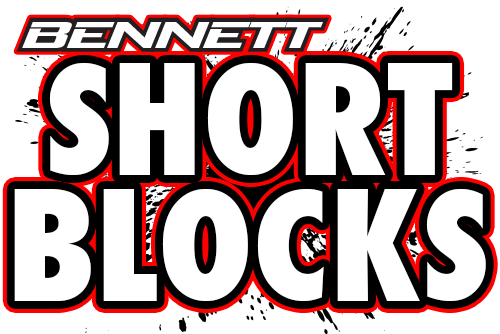 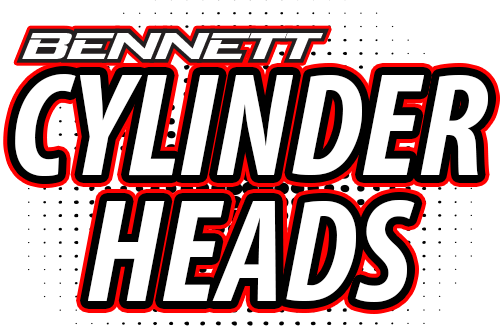 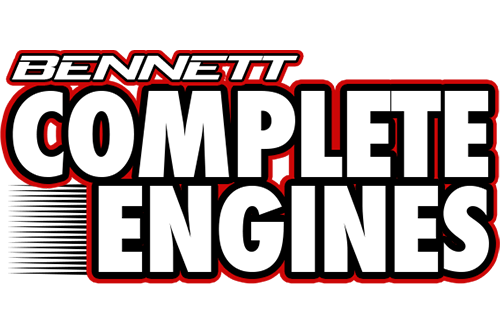 For over 20 years Bennett Racing Engines has produced some of the most powerful and most reliable engines in the world. 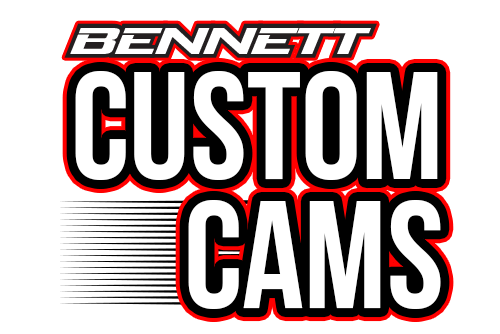 Our products have powered our customers to numerous championships and wins. 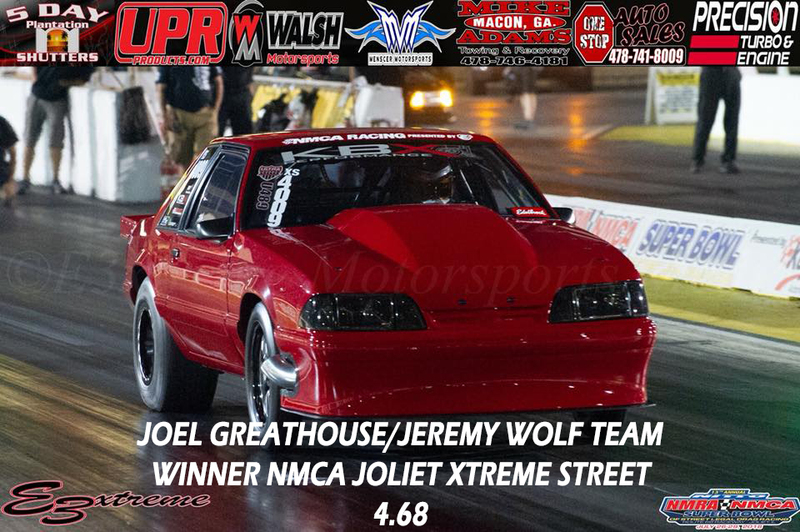 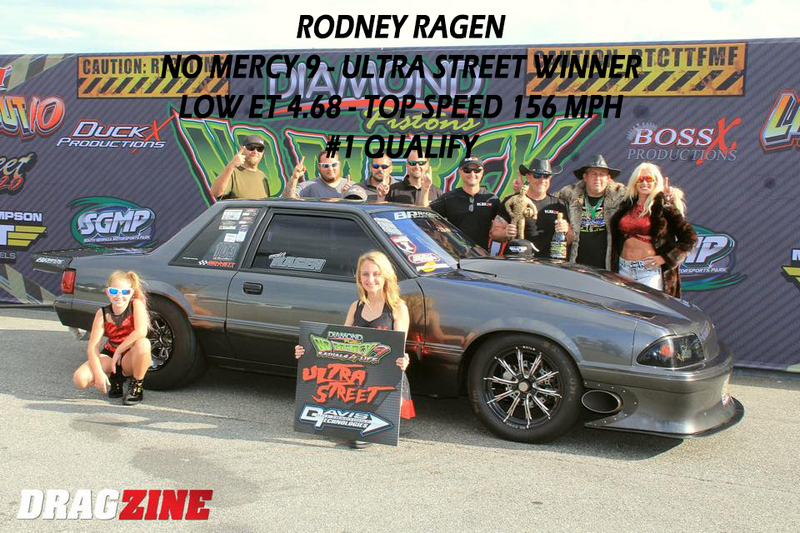 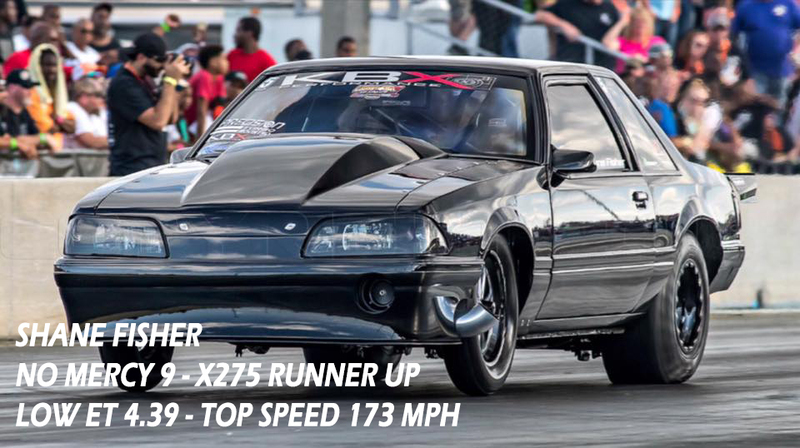 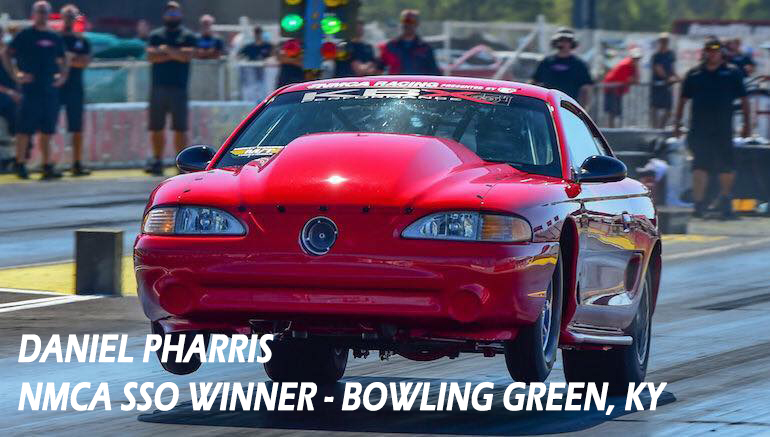 If your ready to take your race program to the top contact us today.